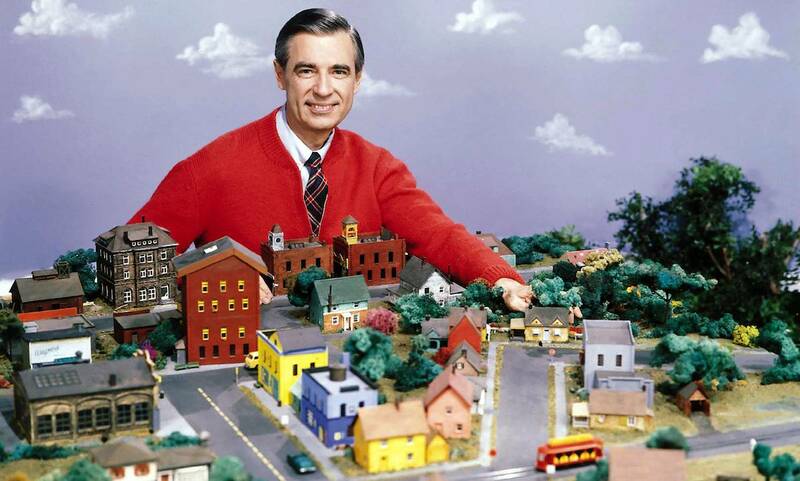 "It's a beautiful day in the neighborhood..." Monday, February 19, marks the 50th anniversary of Mr. Rogers Neighborhood. To celebrate the show's 50th anniversary, PBS will air episodes of the popular children's show featuring the late Fred Rogers. 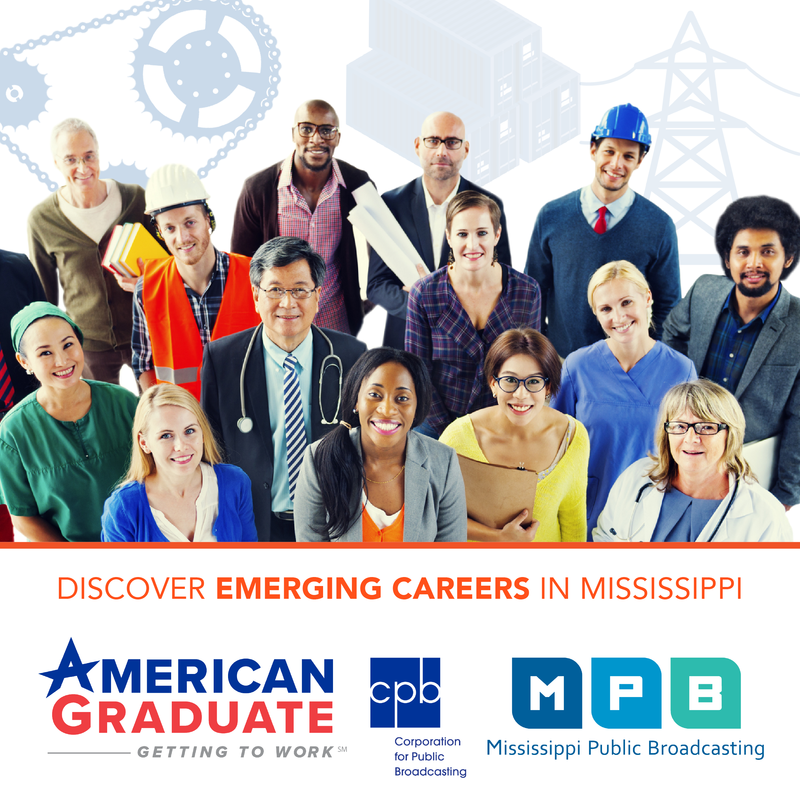 Tune in, February 25-28 at 9 a.m. on MPB Television.